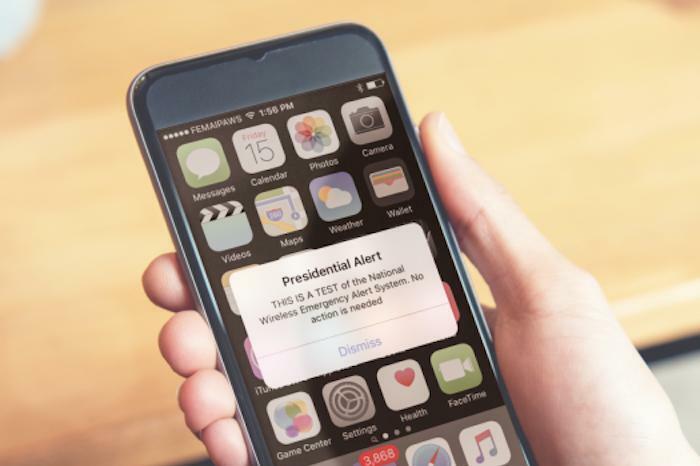 The Federal Emergency Management Agency tested its first Presidential Alert Wednesday by pushing a notification and a tone to Americans' cellphones similar to weather alerts. The nationwide test was conducted through the Wireless Emergency Alerts system, which also is responsible for sending out weather and Amber Alerts. 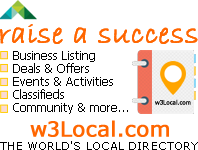 The test went out at 2:18 p.m. EDT to all cellphones connected to wireless providers participating in the WEA. More than 100 wireless providers carry WEA messages, and ones like Wednesday's feature a header that reads "Presidential Alert." "The test will assess the operational readiness of the infrastructure for distribution of a national message and determine whether improvements are needed," FEMA said earlier this month when announcing the test. Recipients heard a tone and vibration before receiving a message that read, "THIS IS A TEST of the National Wireless Emergency Alert System. No action is needed." FEMA said the WEA is used to alert the public about "dangerous weather, missing children, and other critical situations through alerts on cellphones."